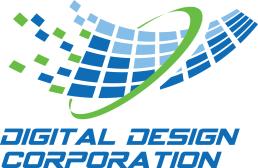 DDC has extensive experience designing complex systems and chips. We are world-class experts on main technologies including digital design using FPGA, ASIC technologies, and SoC. Leverage our unique experience and inventory of Video IP to speed up and reduce costs for your next project. Spatial (3×3, 5×5, 7×7), LPF, etc.